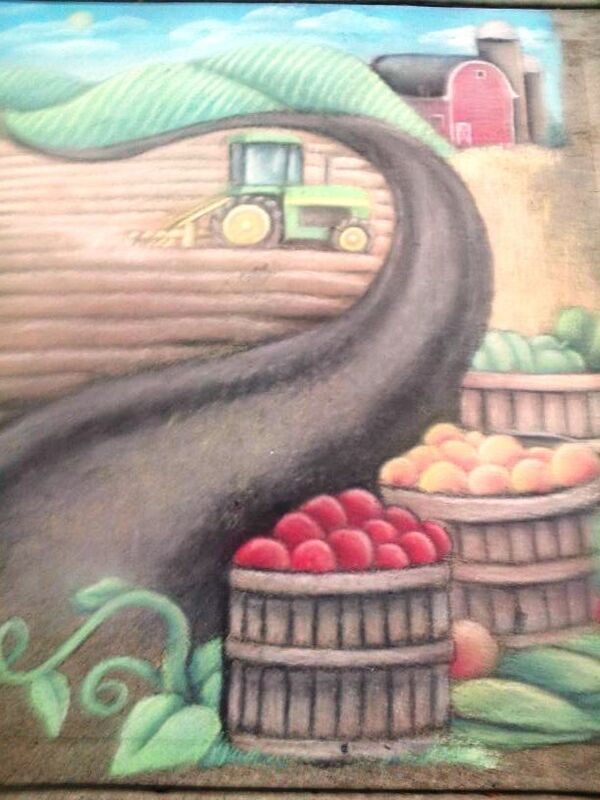 Posted on Jul 7, 2015 by Appleton Downtown Inc.
On Friday, July 17th Chalk on the Town "Summer in the City" will again feature the work of local chalk artists on College Avenue. Come and watch Lisa Sell chalk in front of Angels Forever - Windows of Light create another amazing work of chalk. 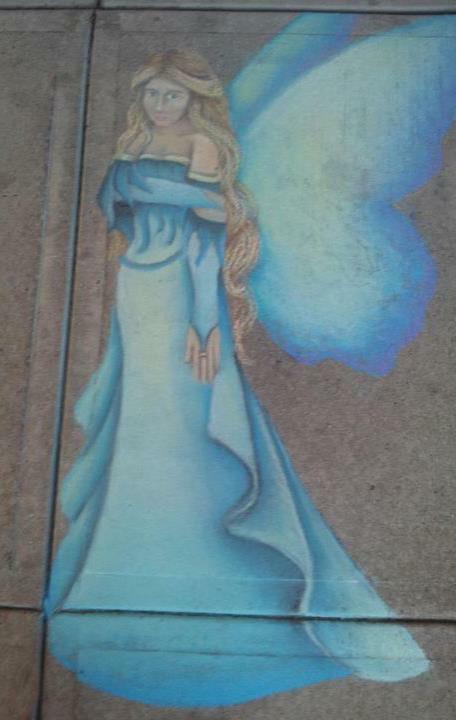 A favorite of Chalk on the Town, Lisa Sell, Mixed Media Fantasy Artist has won Chalk on the Town every year she has participated! Kids can chalk from 2- 4 pm in City Center and then from 6 - 9 pm enjoy "Garden Spirit"
Celebrating the awakening of nature in Wisconsin and in ourselves inside Angels Forever - Windows of Light. Multimedia Paintings by Sarah Birschbach. Energized by the beauty of Wisconsin's long-awaited summer, this series of paintings celebrates the surprising and dramatic awakening of nature in our environment and in ourselves. 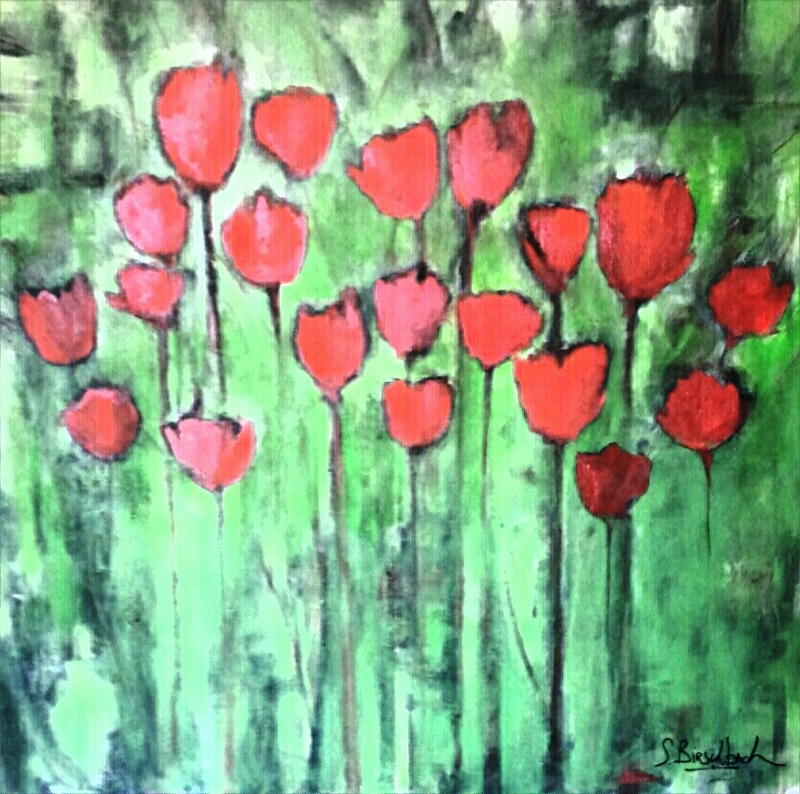 Artist Sarah Birschbach has been a mixed media painter, silk painter, and jewelry designer for more than a decade. 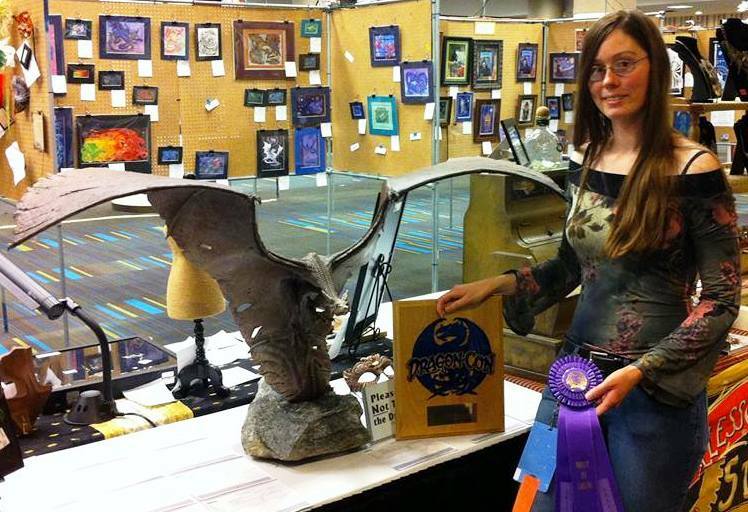 She's also enjoyed many years as an arts advocate for our extraordinary community of local artists. Her show at Windows of Light will feature mixed media works, inspired by these wild summer months when mother nature pulls out all the stops and fills the world with color and light. Sarah's studio is in Stockbridge, housed in a beautiful, hundred year old church rectory. Her jewelry can be found at Hilbert Art and Antiques, and her paintings at regional shows or by appointment at the studio. Click to contact Sarah. 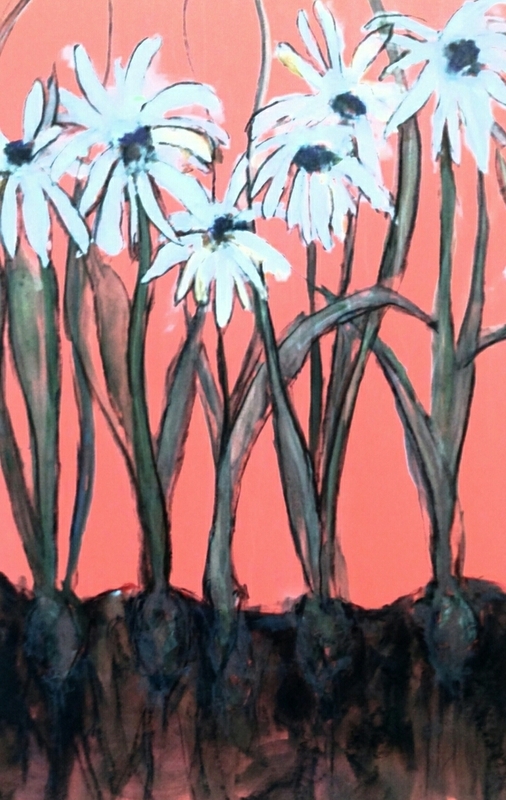 Enjoy complimentary Vande Walles Chocolates as you view Sarah's art!